William Curran is a Private Banker serving Morgan Stanley Private Wealth Management offices in California. 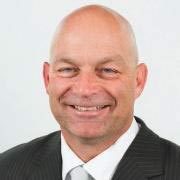 William began his career in financial services industry in 1986. Prior to joining Morgan Stanley in 2010, William worked for Citi and Smith Barney as a Commercial Banker and was a member of the Wealth Management team where he provided Citi banking and lending services to Smith Barney clients. Will graduated from the University of California at Los Angeles with a Bachelor of Arts in Psychology. He resides in Windsor, California. A former NFL player for the Atlanta Falcons, Will enjoys staying active. Outside of the office, he surfs and dedicates his time as a USA Track & Field youth team coach. Ready to start a conversation? 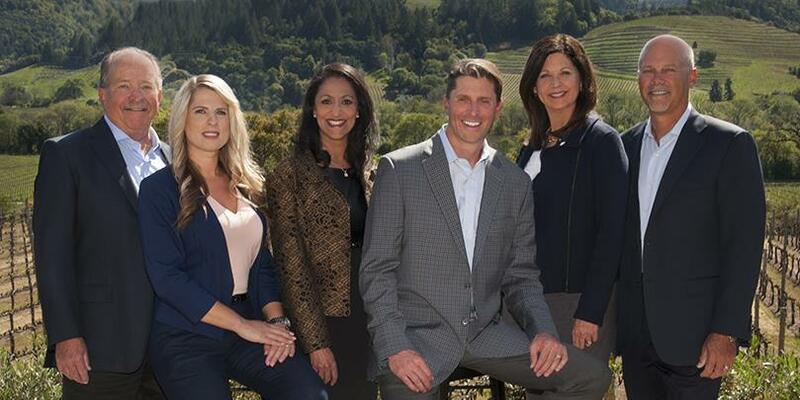 Contact Sonoma Wealth Management Group today.